I finished my Lainey Cowl and couldn’t be happier with it. It is so warm and cozy and I will be happy to have this when the weather turns. The reason why I like this particular cowl so much is that it is long enough to stretch over your shoulders. Also it is tapered at the top so it fits in a flattering way. Most cowls I see are simply large tubes... the same circumference on the top as they are on the bottom. The Lainey Cowl requires a needle size change and some shaping at the top. 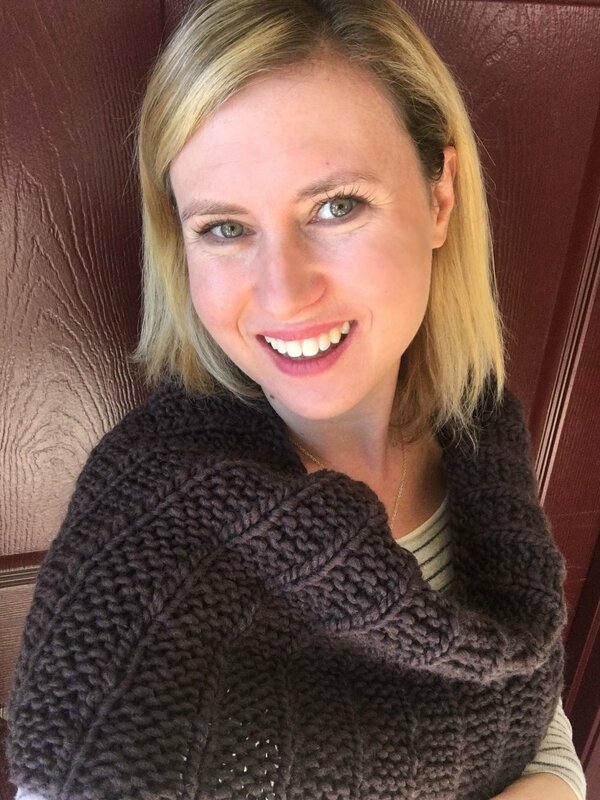 This cowl pattern is from the book Madder Anthology 2 ; Simple Pleasures by Carrie Hoge. I have wanted to knit something from this series of books for years now… and I am happy to finally have completed a project. Every. Single. Pattern. is amazing!